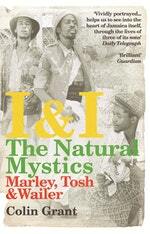 The history of the original Wailers - Tosh, Livingstone and Marley - as never before told. 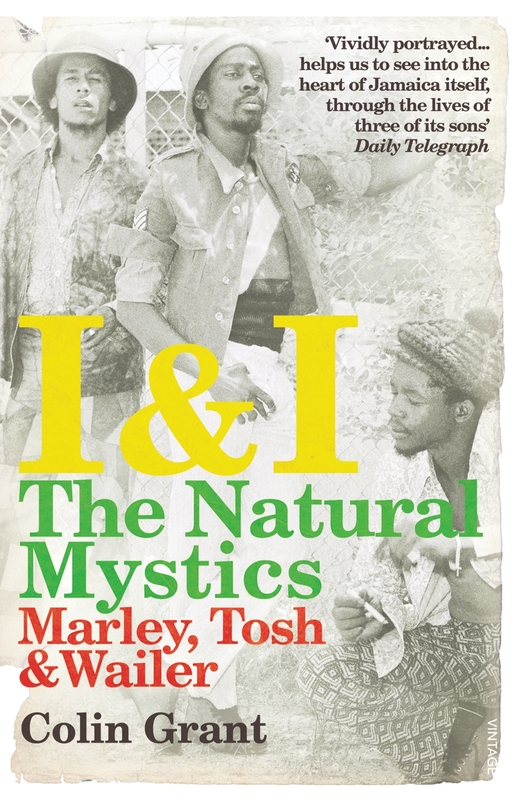 Over one dramatic decade, a trio of Trench Town R&B crooners, Peter Tosh, Bunny Wailer and Bob Marley, swapped their 1960s Brylcreem hairdos and two-tone suits for 1970s battle fatigues and dreadlocks to become the Wailers - one of the most influential groups in popular music. Now one of our best and brightest non-fiction writers examines for the first time the story of the legendary reggae band. Charting their complex relationship, their fluctuating fortunes, musical peak, and the politics and ideologies that provoked their split, Colin Grant shows us why they were not just extraordinary musicians, but also natural mystics. And, following a trail from Jamaica through Europe, America, Africa and back to the vibrant and volatile world of Trench Town, he travels in search of the last surviving Wailer. Love I & I: The Natural Mystics? Subscribe to Read More to find out about similar books.